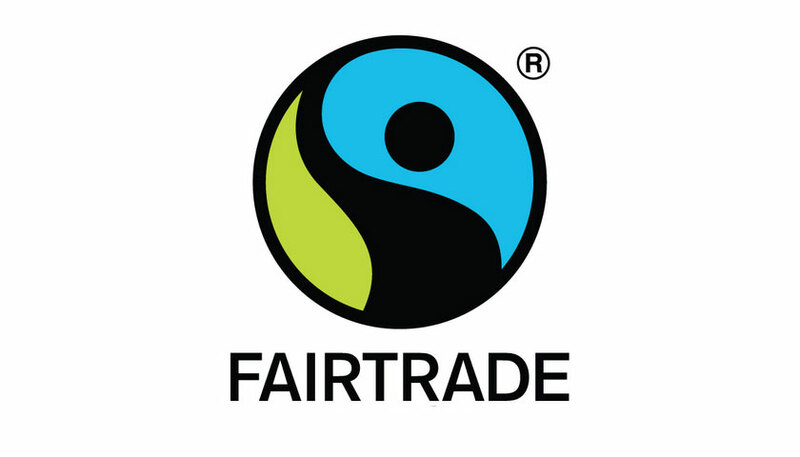 The European Union has confirmed a multi-year grant to Fairtrade International to serve as a key strategic partner for the EU’s commitments to Sustainable Development Goal 17: Partnerships to support the other 16 goals. The project, which began in January 2019 and runs through June 2023, recognizes Fairtrade’s role in advancing the Sustainable Development Goals. The Fairtrade Producer Networks provide crucial support to build the capacity of producer organizations in their regions to advocate for their own priorities on the pathway to sustainable development. Some of this support includes delivering programmes and trainings focused on SDG-related issues such as workers’ rights and developing women as leaders within their farmer cooperatives and communities. 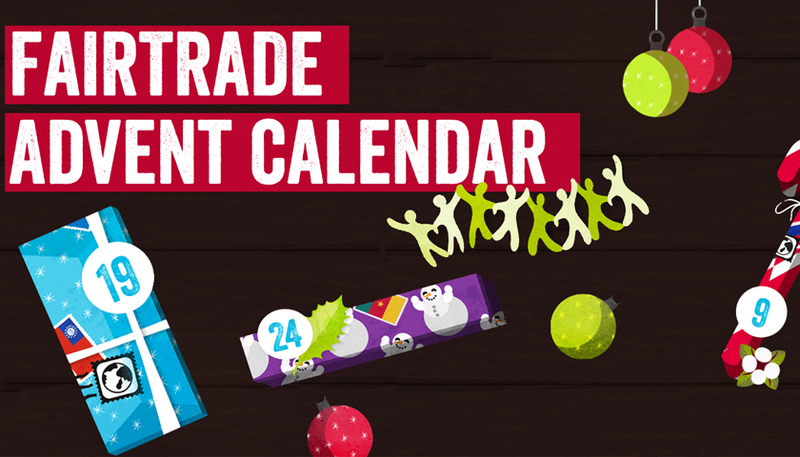 At a global level, Fairtrade works with governments, NGOs, commercial partners and other actors on key areas including living income and living wage, climate change, and human rights. 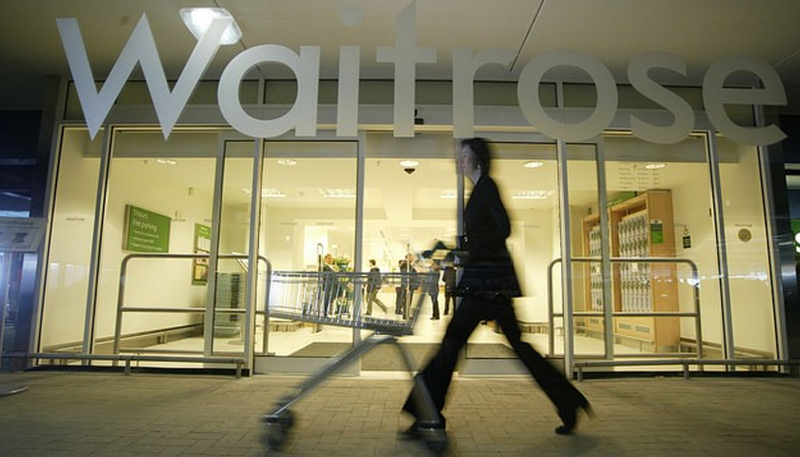 Fairtrade is also extending the way it engages with companies that are increasingly working towards sustainable supply chains. This grant was awarded under the EU Framework Partnership Agreement that Fairtrade International entered into in 2015. The roughly thirty global networks and local government authorities that are now strategic partners to the EU under the agreement commit to take actions based on common values and objectives to tackle global poverty and inequalities, while promoting local democracy and sustainable development.